Day 3 of our video contest is here! We have 5 more incredible short videos for you to watch today. Each and every video producer should be proud. Not just those in the semi-finals, but every video submitted is fantastic. The 15 videos chosen are phenomenal and to be at the top of the list was quite an accomplishment. If you want to continue to be inspired go to YouTube and type in “Dog Agility with Handling360 is” and you will find a multitude of videos. But don’t leave yet… enjoy today’s 5 videos and vote for your two favourites. For those of you who have been asking…yes…we will open Handling360 up very soon! If you are inspired to raise the level of success and fun in agility for you and your dog, be sure to fill in your name and email address in the registration box found at right of this blog to receive information about my upcoming free Handling360 video series. If you have just joined us, over the past couple of days we have been running the semi-final rounds of our H360 video contest. 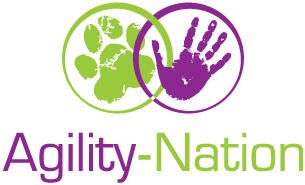 We asked our online students to send us videos showing stories of their journey through our agility handling class “Handling360″. My team and I had the challenging task of choosing only 15 out of all the amazing entries for our semi-final rounds. We are asking you to narrow it down to just two of your favourites per day. That is no easy task I know! Be sure to check out Day One and Day Two and cast your vote. Today is the final day of narrowing down the videos… tomorrow we go to the championship round where the top two videos from each day will go head to head for some amazing prizes. 1. 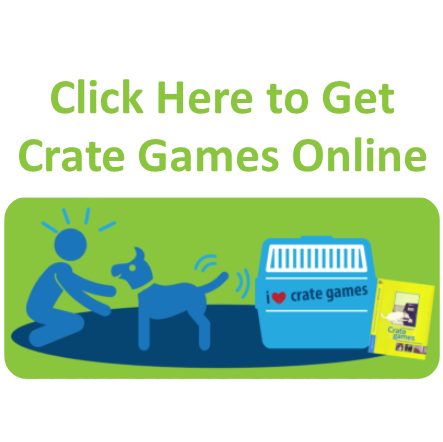 Irene – Dog Agility with Handling 360 is the complete set of skills to agility success. 2. Helen – Dog Agility with Handling 360 is FUNdamentally effective! 3. Katherine – Dog Agility with Handling 360 is my life line. 4. Silke – Dog Agility with Handling 360 is finding brakes and a steering wheel. 5. Shari – Dog Agility with Handling 360 is the joy in our journey. Today I am grateful for our sponsors, they have really gone above and beyond to make this contest special!